PewDiePie, worlds one of the famous YouTuber have made a public announcement that he will indeed delete his official 50-million-subscriber account. At 5 PM, BST, tomorrow. Roughly a week ago, the famous Swedish YouTuber shared his concern on the operating glitches of the giant social networking site. The video networking Google site, which has a massive user base of over a billion user, which is almost 1/3rd of the internet users, has been the target of most of the famous YouTubers lately. The accusation being that YouTube has been deprioritizing their videos and activities to promote new accounts. People also have alleged that they are losing subscribers unreasonably. 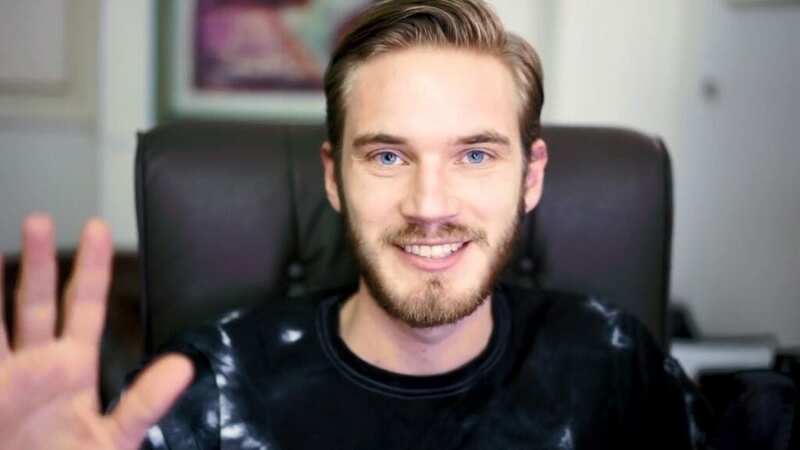 Felix Arvid Ulf Kjellberg aka PewDiePie expressed his grief against the video-networking site through a video which titled “DELETING MY CHANNEL AT 50 MILLION.” The actual cause, however, was not communicated. Soon after the video got viral and now has until the drafting of this piece, over 1,50,00,000 views. People were rather questioning the integrity of such a ridiculous rage even if YouTube’s mechanics is at fault. PewDiePie stated if his channel hit 50 million subscribers, he would delete his channel. Many were dubious if, but it appears he will. He made a tweet today after hitting 50 million subs stating it’ll be deleted tomorrow at 5 PM GMT.